The LEGO Movie 2 is based partly in a Mad Max inspired wasteland where the cheerful characters of the first movie now live a comic, family-friendly post-apocalyptic life. At the centre of this life is Apocalypseburg, a shanty town based around the fallen Statue of Liberty. If you’ve seen the movie you may not realise that this giant settlement is actually a similarly giant official set you can buy exclusively from Africa’s only official LEGO Store in Sandton or from its online shopfront Great Yellow Brick. The owners were kind enough to send us this behemoth to look at, so what’s it like? 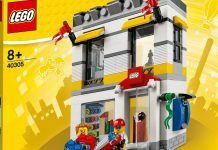 With 3 178 pieces spread across more than twenty bags inside the large box this set comes in, it’s immediately apparent that this set will take a while to put together. We roped in some kids to help as along the way and soon found out that this is not something you will be putting together in one afternoon, and will instead by an activity you can return to over multiple days. This is great news, however, as most of the fun of LEGO is actually putting the bricks together. While this set is amazing as a display or play piece, much of the enjoyment is had here. The general build is broken up by the bags into a few separate substructures: the base everything sits on, the small shops and living quarters which make up the town, and the reaming part of the statue. 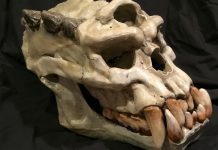 Because you alternate between these different types of builds, the overall experience is extremely varied and enjoyable to do. 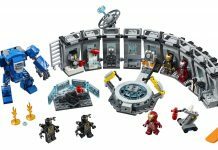 This is in comparison some other huge sets like 76042: The SHIELD Helicarrier, which is extremely repetitive because of the identical builds of the engines. Adding to the variety are the minifigures with one new one to put together in most of the bags. 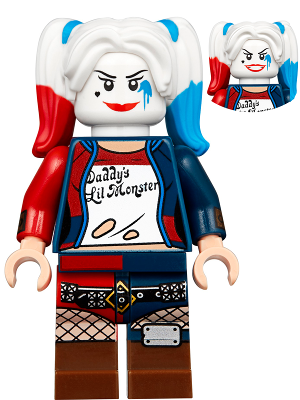 You get characters from the LEGO Movies as well as those from DC, including an armoured Batman and Suicide Squad Harley Quinn. After more than a week of occasional building Apocalypseburg was completed, and we were sad to see the experience over. The surprise each new bag brings to the table was a lot of fun and unique in LEGO’s catalgoue due to the asymmetrical nature of build. Assembled this set measures in at 52.7 centimetres tall and 49.3 centimetres wide. Breaking out a ruler to approximate the size doesn’t do it justice as, on top of the sheer scale, it’s absolutely packed with details that make it interesting to explore, especially for those who did not put it together. Green Lantern’s Power Ring is hidden in a mailbox, the coffee is served through repurposed petrol pumps, and there’s a camper van incorporated into the buildings. The more you look at and play with this set the more of these details you find. 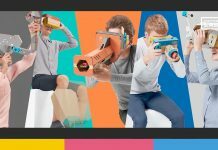 While the 16+ age rating and the high price gear this more towards being for display rather than play, there are some features which help the latter. The ceilings of the individual rooms are meant to be easily removed so the interiors can be accessed and they’re perfectly scaled for the minifigures to move around in. 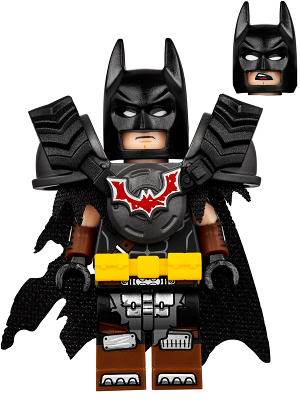 There’s also a plethora of weapons, tools and equipment for the minifigures to use enabling a lot of play, but this product does stop short of being a dollhouse facsimile due to the fact that it cannot be opened up to access the interior. This is because much of the internal structure is support for the statue which is greatly needed to support its size. After putting everything how it should be and taking a step back to look this set over, it’s an incredibly impressive feat of toy engineering that is immensely satisfying to put together from thousands of smaller pieces. 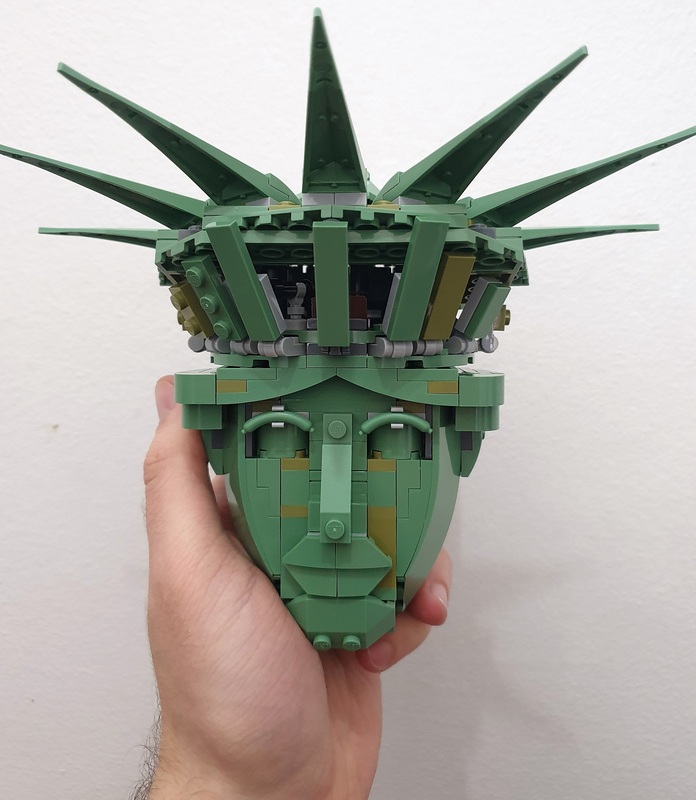 For those who have built a lot of sets there are many clever building techniques used throughout with the highlights being the statue’s head and the hidden Technic support which keeps everything together. More casual fans will get a kick out of the absurdity of the idea and we know Mad Max and Planet of the Apes fans will likely be picking this up due to how this fits into both of their universes – there’s even a reference to the latter hidden somewhere in this set. 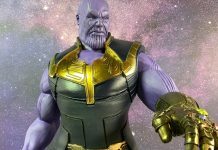 Overall it’s a joy to put together, a joy to look at and a treat for anyone who counts themselves a fan of any of the numerous properties it directly uses or at least hints to. 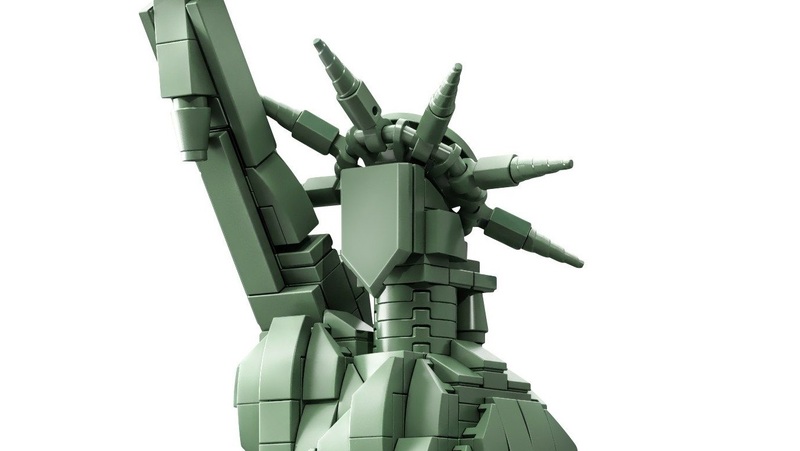 Strangely enough LEGO actually has two sets on shelves right now that are both based on the Statue of Liberty. 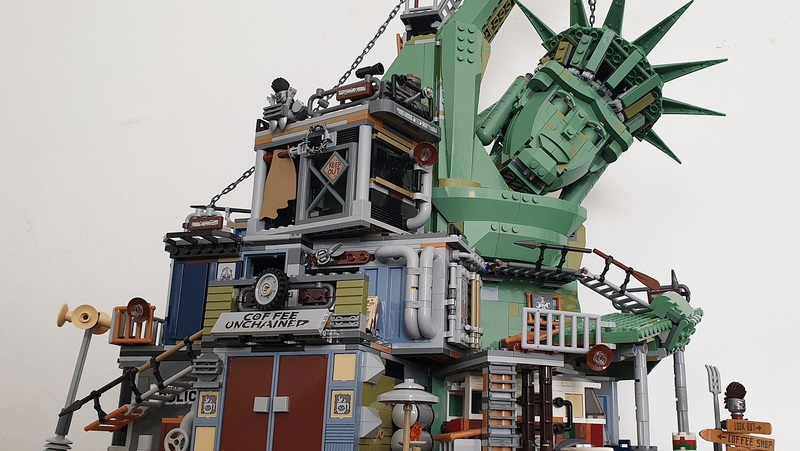 Aside from Apocalypseburg, there’s 21042: Statue of Liberty which comes out of the Architecture line – a theme based on miniaturised versions of famous landmarks and buildings. The theme has covered the Great Wall of China, the Arc de Triomphe and now the Statue of Liberty as one of its largest sets. While we have not built this set ourselves we know that it has 1 685 pieces, stands 44 centimetres tall when assembled, and is an absolute looker. Those not impressed with the ragtag stylings of Apocalypseburg will be happy to see a completely traditional rendition of the momentum that we’ve seen at the LEGO Store in Sandton and we can vouch for the fact that it’s a stunner, not just as a LEGO set, but also as a display piece even for the most serious of C-level executive offices. 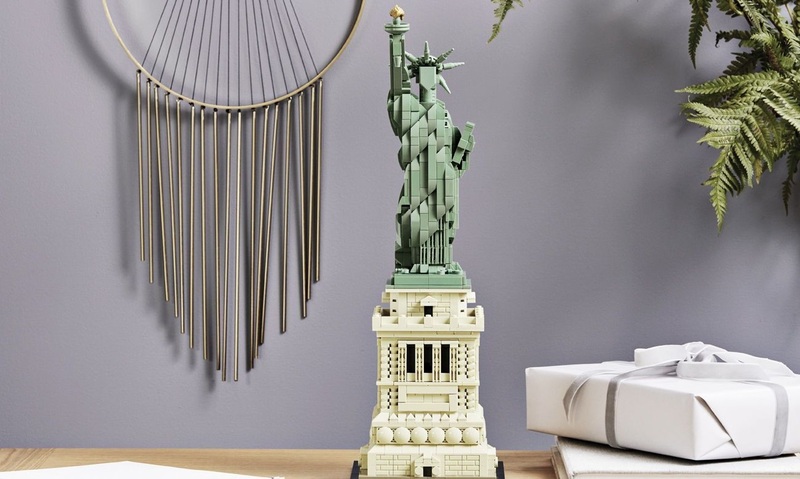 21042: Statue of Liberty is also sold by the LEGO Store’s online shop for R1 799.99. Still pricey but cheaper than Apocalypseburg and an impressive talking point for anyone’s shelf or desk.